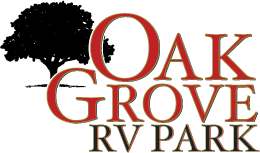 Oak Grove RV Park, is a quiet park full of shady oak trees with campgrounds in Branson, MO. Our park has been a Branson favorite for over 50 years. We pride ourselves on keeping our park clean and up-to-date. We offer full hook-up service, hot showers, and even a laundry room. Picnic tables, benches & grills are throughout the park for your convenience. Easy entrance and exit for the big rigs. Unlike the franchise parks such as KOA, we do not have to pay franchise fees, so we are able to pass those savings on to you. 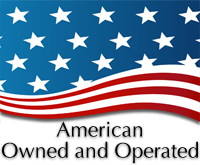 This makes our rates more affordable than our competitors. Located just 3/4 mile from the 76 Strip. You’ll be close enough that you won’t miss any of the Branson excitement but far enough away that you will be able to relax in a peaceful, serene setting when your day winds down. 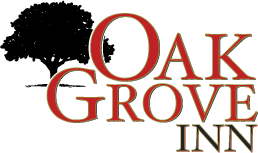 We invite you to stay with us at Oak Grove Inn, also located in Branson. 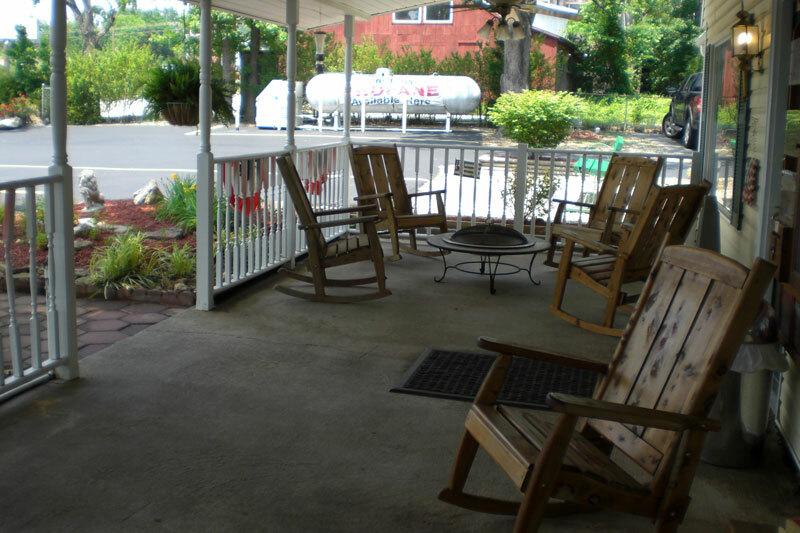 A perfect place for friends and family We invite you to stay with us at Oak Grove Inn, also located in Branson. Click here for more information.